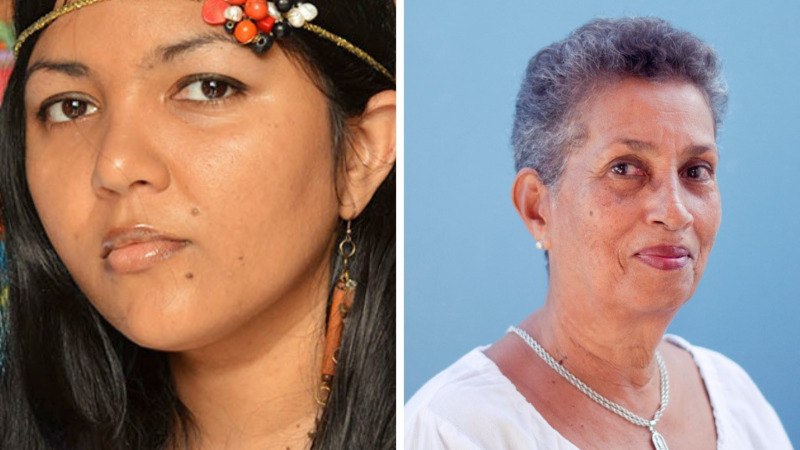 Danielle Boodoo and Barbara Jenkins are past winners of the Johnson and Amoy Caribbean Writers Prize formerly the Hollick Arvon prize. The Bocas Lit Fest has announced the finalists for the region’s only prize for emerging writers, the Johnson and Amoy Achong Caribbean Writers Prize (JAAWP). 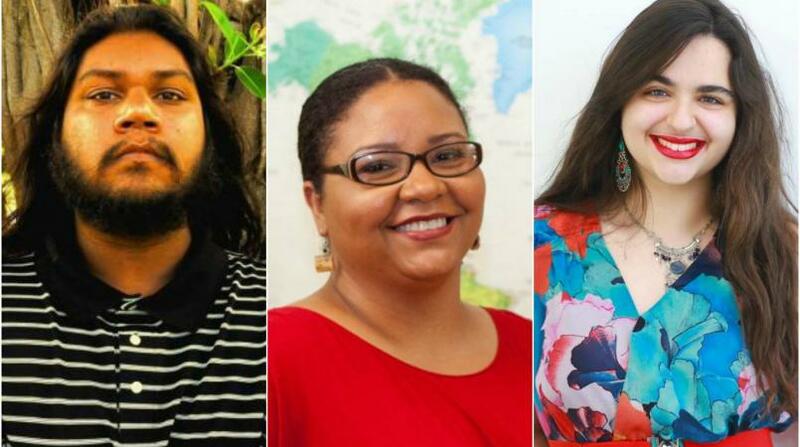 Four women writers from Trinidad and Tobago are among the nine finalists for the first edition of the Johnson and Amoy Achong Prize, dedicated to the advancement of emerging Caribbean voices. Writers from three other Caribbean countries are in the running - Jamaica, Barbados and Guyana. The Prize is sponsored by Dr Achong Low, medical practitioner and Chairman of Medcorp Limited in memory of his parents, and is administered by The Bocas Lit Fest in Trinidad and Arvon in the UK. A total of 37 writers (28 women, nine men) from eight Caribbean countries submitted entries for the Prize – Trinidad and Tobago, Jamaica, Barbados, St Lucia, Guyana, Barbados, Belize, Grenada, Anguilla. 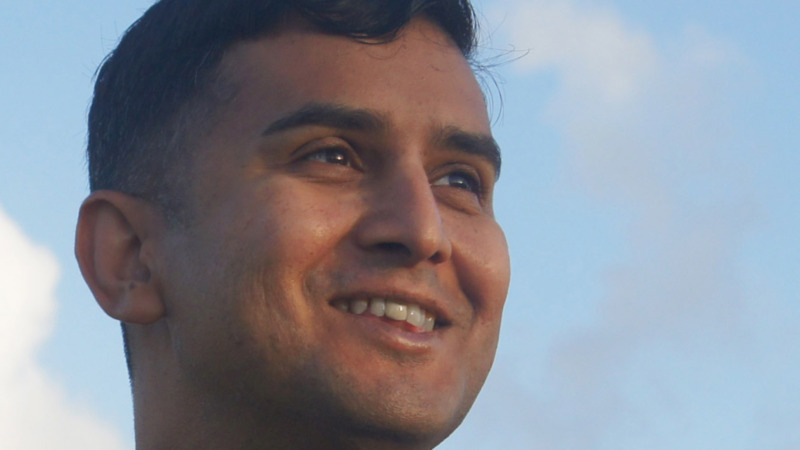 JAAWP gives the winning Caribbean-based writer time to progress a work of fiction. In 2020 and 2021, the Prize will be open to writers of non-fiction and poetry, respectively. In addition to a cash award of US$3,000 and travel to the United Kingdom to attend a one-week intensive Arvon creative writing course at one of Arvon’s internationally renowned writing houses, each winning writer spends three days in London to network with editors and publishers, hosted by Arvon and in association with the Free Word Centre. The winner is also mentored by an established writer in the genre and gets the chance to be agented by the Rogers, Coleridge & White literary agency in the UK. This Prize replaces the Hollick Arvon Prize, which ran between 2013 and 2015. The inaugural winner of the Hollick Arvon Prize in 2013 was Barbara Jenkins of Trinidad and Tobago [fiction], followed by Diana McCaulay of Jamaica [non-fiction] in 2014, and Trinidadian Danielle Boodoo-Fortuné [poetry] in 2015. 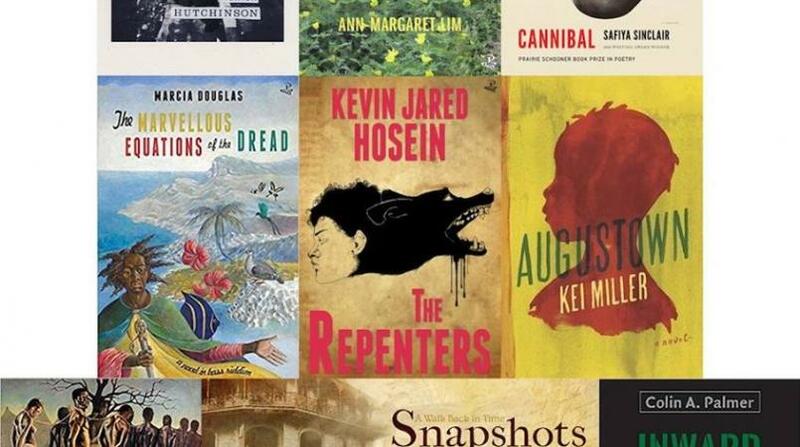 The 2019 winner will be announced at the NGC Bocas Lit Fest, T&T’s annual literary festival, which runs from May 1-5 in Port-of-Spain at the National Library. NGC is the title sponsor of the festival. First Citizens is the lead sponsor, One Caribbean Media and the Ministry of Community Development, Culture and the Arts are main sponsors. See www.bocaslitfest.com for more information.